I had the pleasure of spending the day with my dear friend Daphne over at Daphne Joy Photography. Daphne wanted some updated portraits so we headed over to Sweet Auburn Curb Market in Atlanta. It has a nice urban feel and we knew we would be able to grab a nice lunch after! If you haven't yet been to Sweet Auburn Market, I highly recommend spending some time there checking out the fresh produce and small businesses. I went to school just a couple miles from the market and couldn't believe I had never been there! Some of the restaurants inside have been there for quite a while and they are making way for even more yummy places! They have everything from fresh fish and poultry counters to colorful vegetable stands. Let's not forget about two popular restaurants there : Afrodish (Caribbean food) and Arepa Mia (Venezuelan food)! You need to go go go! Using the space gave us a good reason to get iced lattes (not like we really needed an excuse haha!) and navigate the market. Daphne made my job so easy because she was such a natural and loved getting her photos taken! And can we just take a second to talk about how perfect she matched these amazing green walls? Win win! If you're interested in business and lifestyle portraits, head on over to this blog post or say hello! My passion is capturing people in a lifestyle way, and you can check out my family portfolio here! 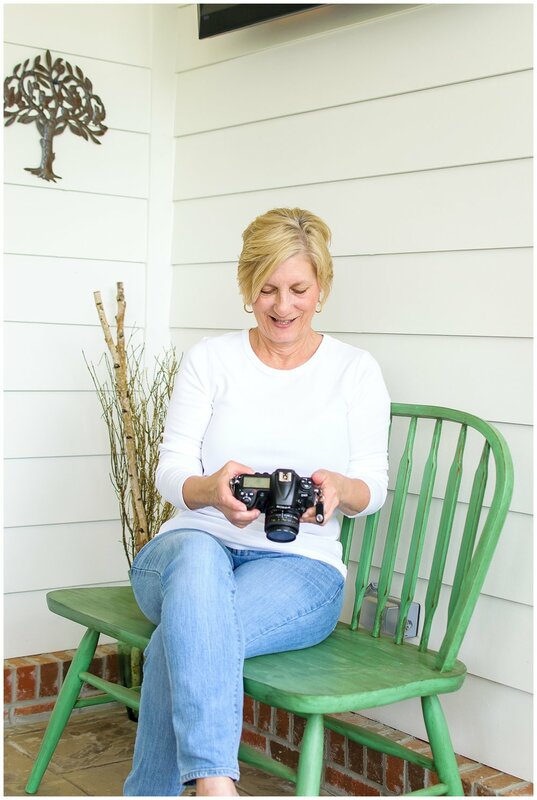 I had the pleasure of meeting Pam and Sara at an Atlanta Food Blogger's meetup and I was so excited when they reached out to me about lifestyle photos for their blog! 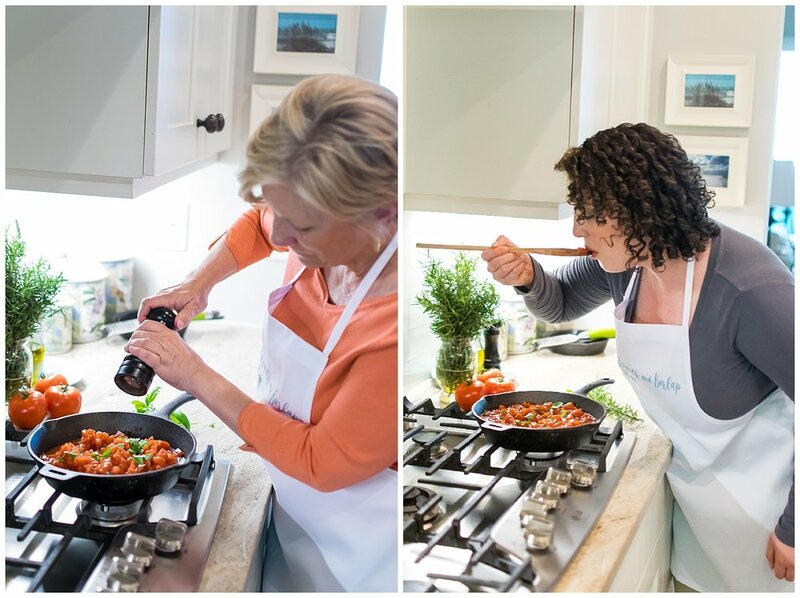 Pam and Sara from Biscuits and Burlap were so comfortable in front of the camera and you can totally see their passion behind their Southern roots and their loving nature to provide delicious recipes for others! It makes me so happy to capture people in their element, and even better when it's in their home and their most favorite surroundings (or food)! If you're interested in booking a lifestyle session, family photo session, or just because it's a Wednesday, please reach out and say hello! I'd love to hear from you. Here are some other recent posts on the blog!